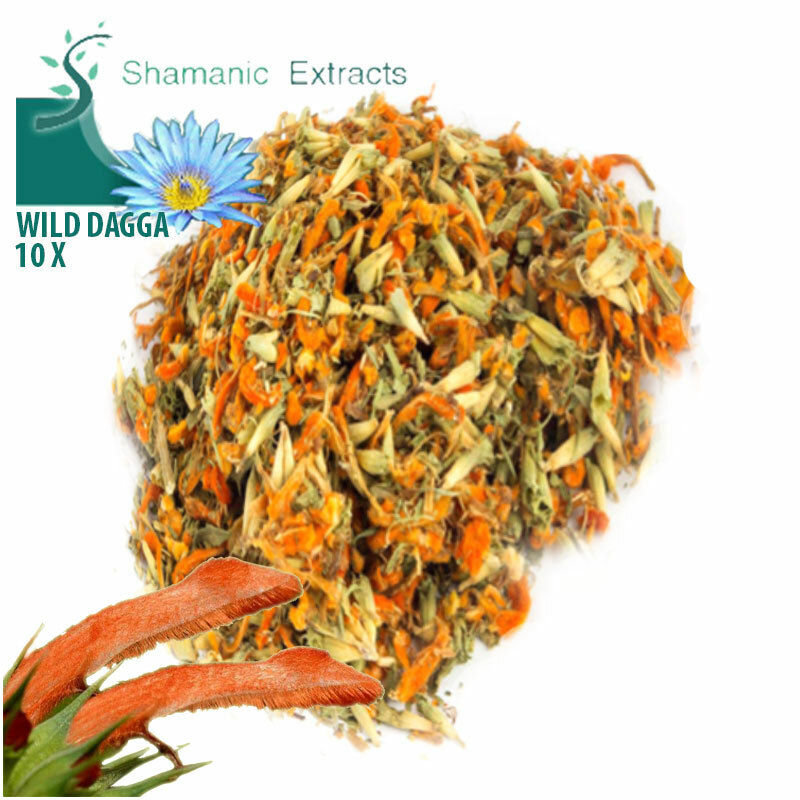 This is a potent, organic alcohol extract of premium quality Wild Dagga (Leonotis Leonurus). There are no poisonous chemicals used anywhere in the extraction process. You will understand why this is a favorite smoke of shamanically inclined southern Africans. Also traditionally used as a calming tea. Share your experience about Wild Dagga 10x Extract with other customers. Submit your tips or thought on this product, be detailed and specific.